The Stainless Steel Colt Competition Pistol™ offers an upgraded alternative to our race-ready full size Government Model® Competition Pistol™. 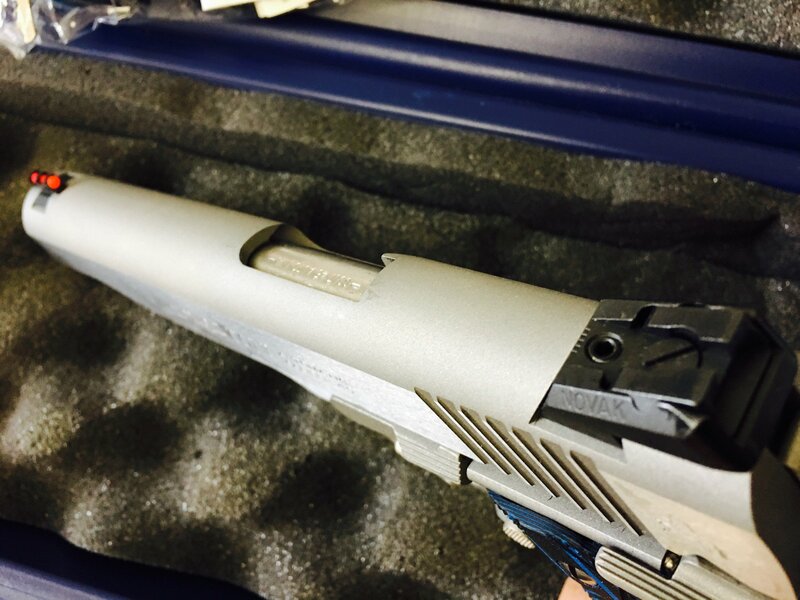 It's packed with all the great features that made our blued Competition Pistol™ the gun that put the competition on notice. 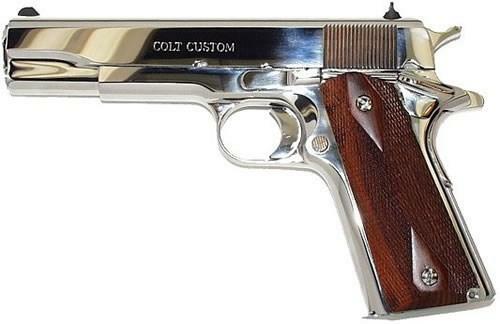 The stainless version offers the resilience and appeal of a stainless steel slide and frame, while maintaining those iconic blue Colt branded G10 grips. 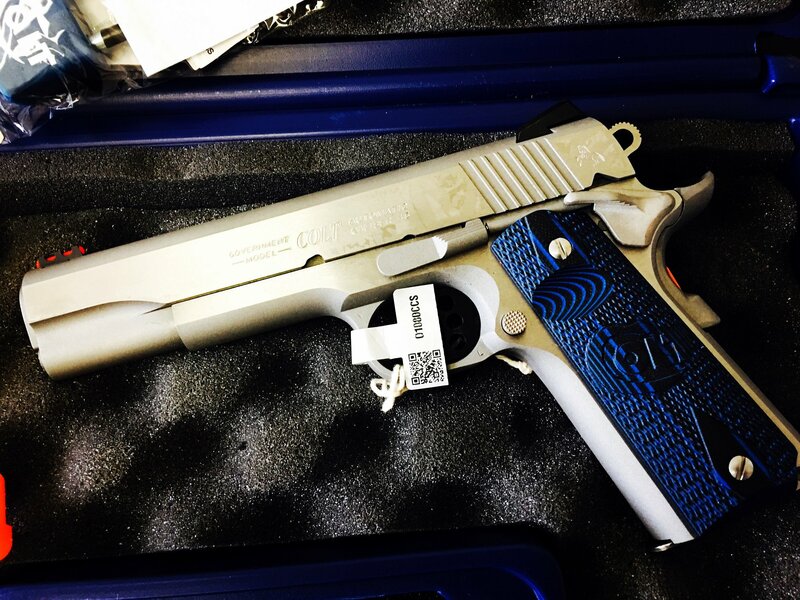 The Stainless Steel Colt Competition Pistol™ offers firearms enthusiasts yet another opportunity to add a great shooting, high quality pistol to their collection.